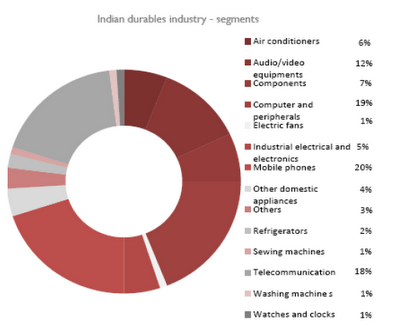 the consumer market has been throwing up staging figures.The Indian durables market,with a market size of US$27.38billionin 2008-09,has grown by 7.1% over the previous year. 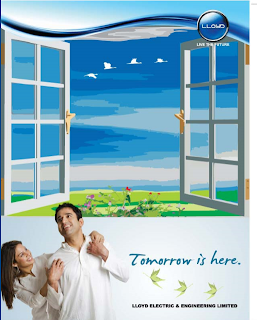 Main players of Air condition players are: Hitachi,carrier,Panasonic,Lg, Samsung, Electrolux,Whirlpool,Lloyd,voltas,o-general,etc. , scaffolding, form work, structural steel building, power projects and global infrastructural projects in Africa, Asia and Middle East. This is the one of the growing company. 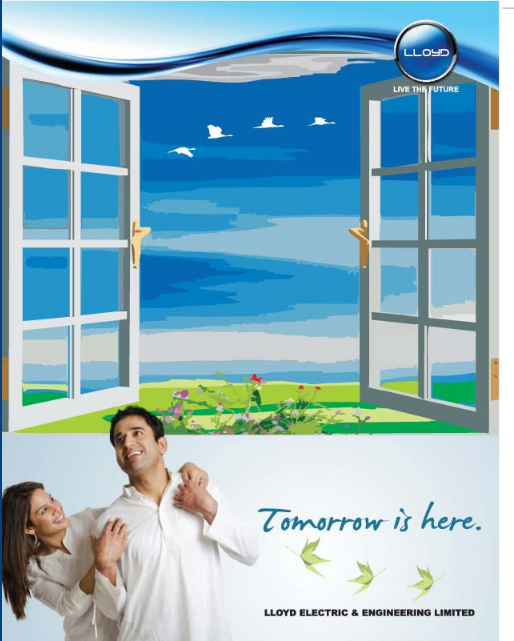 It’s corporate office is in Rajasthan.The company have higher share in air-conditions in it’s selling. Windows AC, Split AC, LCD and LED and clothes dryer and Bread maker are the main products of this company.the Leaders of this industry are trying to increase their market share. As per market news,whirlpool India, the market leader in refrigerators, is targeting a 10 per cent market share in the Indian air conditioner market by the end of this year. Hitachi also going to increase their share up to 10 %.there is huge players in the market. In a summer season all the company make their weapon ready.and blow the positive points of their products.many companies are trying to launch many new kind of variants in AC and differentiate from others.Lloyd has really plans to capture the more portion of the capital goods industry.we can see the Tv commercial in while cricket world cup.Company has develop a good advertisement which I think that will create distinct image in the mind of customers.Lloyd has good marketing share in economical models.Today,the customer are become more educate because many smart customer wants more stars(BEE) in the products of capital goods products.so the companies are making the green concept-ed products.and target the customer as the ways of green concepts.like voltas e sensible,Samsung’s bio sleep Ac.Lloyds are trying to making huge share in indian market and provide valuable products to customers.Due to the good services and other benefits it has created good image in mind of customers. Following are the current TVC of Lloyds.